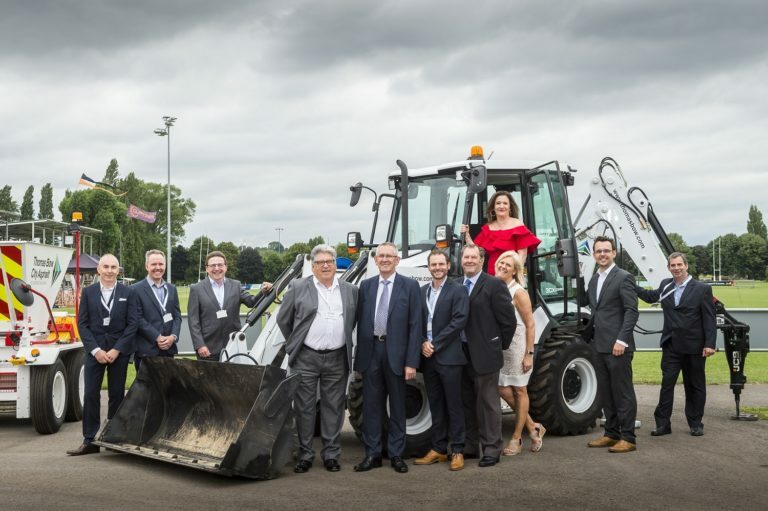 Celebrating its 150th year in business, Nottingham-based Thomas Bow City Asphalt threw an anniversary party to celebrate the milestone and raise money for the Lighthouse Club charity. The event, which took place at Nottingham Rugby’s Lady Bay ground, saw more than 400 employees – past and present – families, friends, clients, suppliers and more attend the celebration. Thomas Bow, a civil engineering and surfacing company, went all out with its festivities hiring bouncy castles, laser clay shooting, giant Scalextric and high striker to entertain guests of all ages with the event culminating in an impressive fire work display. Alongside the festivities, the event also showcased the entire Thomas Bow archives for the first time, displaying 150 years of heritage. “It was great to reflect back on the firm’s history as its impact across the region has been immense. It makes me incredibly proud to know that anywhere you drive in Nottingham there are Thomas Bow buildings and roads,” added Alistair. “Construction is at the heart of our business so it was only apt to have a construction theme running throughout the event. We had many of our large plant vehicles on site but also incorporated games such as mini digger hook-a-duck – which was extremely popular. The firm has constructed some of Nottingham’s most distinguished landmarks, such as the Wilford Hill Crematorium, the former branch of Barclays Bank in the Old Market Square and the Raleigh factory extension which was opened by the Duke of Edinburgh in 1952. It has also been responsible for providing thousands of homes across Nottingham.